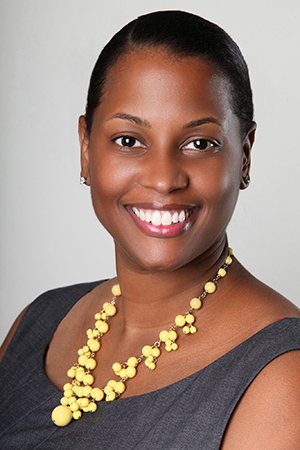 Founder Mashea Ashton began her career as a teacher in Ward 7 and has family in the area that goes back six generations. She cut her teeth on charter school management in the City of Newark, NJ, and at the KIPP Public Charter Schools network. Among the recruiting efforts planned for the new school (outlined in the charter application) was an emphasis on personalized learning, helping students prepare for the "highest-wage, highest-demand jobs in the D.C. region," and a promise of "computer science for all."